The DC Extended Universe is about to get even crazier and badass! 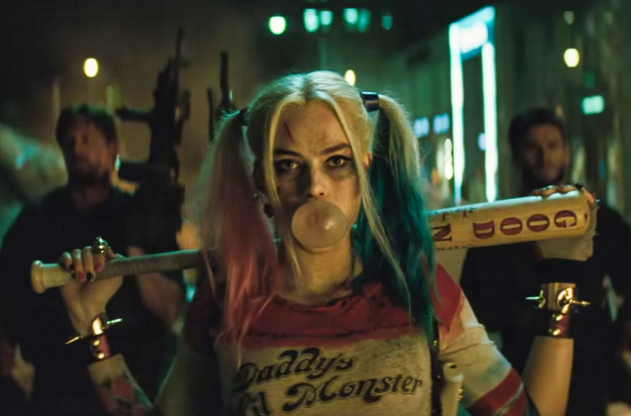 A report surfaced this morning about a solo Harley Quinn movie starring Margot Robbie. Check out the details below.